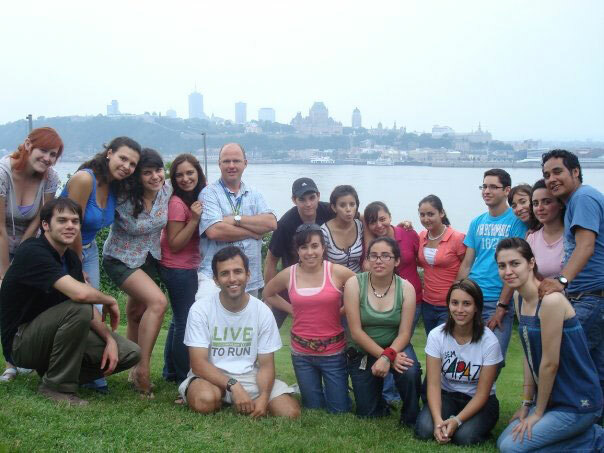 Our Summer French Programs for Adults offers a unique opportunity to study and learn French in the cradle of francophone culture in the Americas. By combining our French courses with afternoon specialized workshops and our outstanding cultural activities program, you can learn French and experience a francophone culture. A true French immersion experience. The French courses are structured in 7 levels, based on the Common European Framework of Reference for Languages. Students develop all four skills: listening, speaking, reading and writing, in addition to attention to the study of grammar and phonetics. There are on average 9 to 15 students per class. Workshops offer an opportunity to practice and improve oral fluency through entertaining and diverse workshops. Workshops are pre-selected and participants can select a different workshop for every week. Our activity coordinator has prepared a schedule which includes daily rich cultural activities, including on weekends. Consult the cultural activities calendar to see what is planned for 2018. Students can register to activities once in the school. Our activity coordinator has prepared a schedule which includes rich cultural activities every day, including weekends. Students can register to activities on-site. Consult the cultural activities calendar to see what is planned for summer 2018. Would you like some help in finding the right program? Let us guide you with your search. It’s free! Early registration discount is available.